You're sure of your numbers. You have your time line down pat. You've even put together a killer proposal with a great price and color renderings of the new kitchen. Your client thinks you are the greatest thing since wheat bread and wants you to get started right away. Now comes the hard part, for most people anyway: writing the kitchen remodeling contract. It doesn't have to be hard, though. The first step is to identify the parties involved, addresses and relation to each other, such as John Q. Public, contractor, and Raymond and Bessie James, homeowners. This portion needs to say that both parties enter into a contract and that the contractor agrees to perform the work listed in Schedule A of said contract for the agreed upon sum of money. Include the amount and also the date that the contract is signed. Part two outlines the payment schedule and the owner's responsibilities. Include things like opening and closing the job site daily, unless the contractor has a controlled means of entry and working hours. This part also contains any exclusions, or work that is not to be performed. Also include a paragraph here dealing with change orders and how they are priced and processed. Another important item to include is who has decision-making power. If either one of the homeowners can sign off on a decision, say it here. If a specific homeowner is needed, list the name. Likewise, if both are needed to make decisions, include it here. Part three describes the project in general and references Schedule A and B. Schedule A is the detailed scope of work and Schedule B shows the approved drawings. 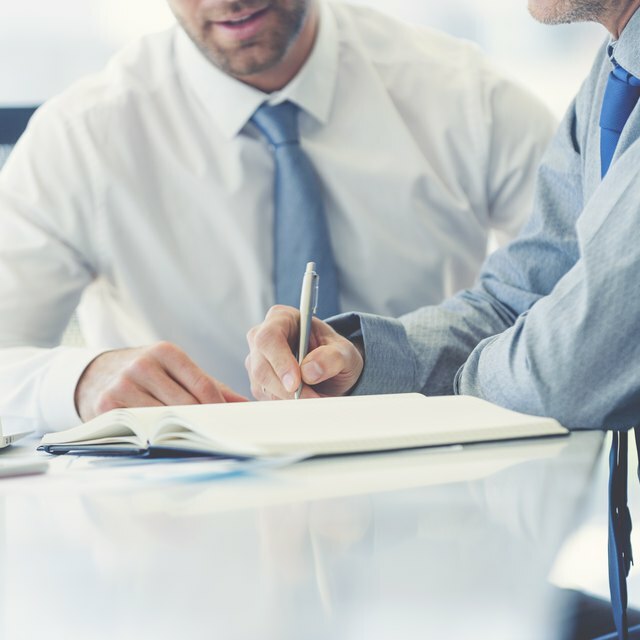 Part four ties up any loose ends and should include a clause stating that if any part of the agreement is found to be illegal, that all the rest of the contract will still be enforceable. Include a paragraph on work stoppage for failure to meet payment schedule or other default by the owner. Include another section detailing dispute resolution and attorney's fees due the contractor in case of breach of contract by the owner. Include a signature page and have all parties involved sign and date it. In addition, all parties should initial each individual page of the contract. Bring two copies of the contract to the signing and have both copies signed. Leave one copy with the clients, and keep the other for your records. Use quality paper to print the contract. Place it in a folder bearing your company logo. Include several business cards with the contract. As with any legal document, consult your lawyer before presenting it to clients. Laws vary from state to state and jurisdiction to jurisdiction. What is legal or necessary in one place may not be in another.